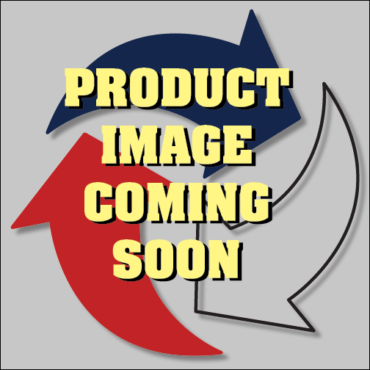 6003 Plastic Tote Boxes | Diversified Plastics, Inc. 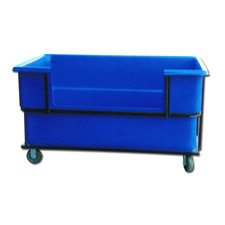 This 6003 Plastic Tote Box is perfect for moving material, like linens and bulk laundry. 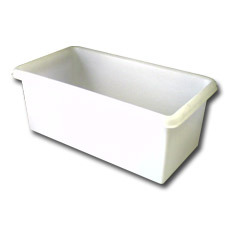 These heavy duty plastic tote boxes have a capacity of 1 cubic foot and are available in many different colors. With tough polyethylene construction, there are a number of available options for your 6003 Plastic Tote Box, including drain holes and stenciled numbers and letters.